Tune in tonight! 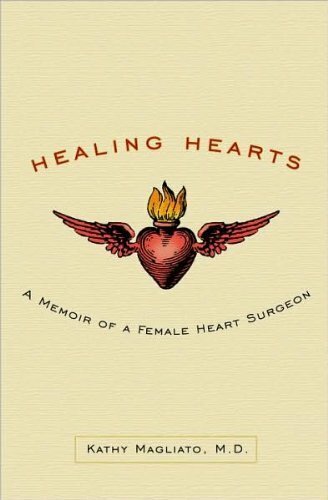 Dr. Kathy Magliato will be speaking with Diane Sawyer about Heart Disease in women on ABC Nightly News tonight. The topic will be Top 5 Symptoms of Heart Disease in Women.